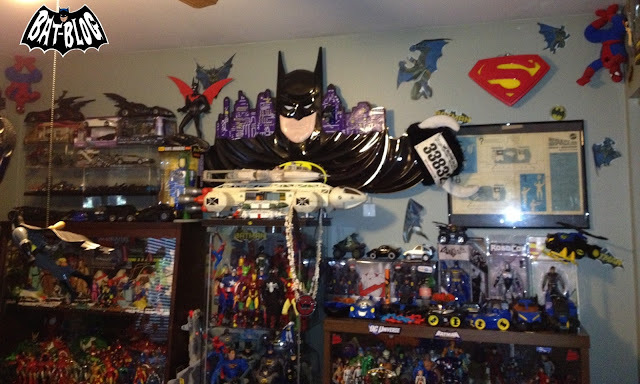 BAT - BLOG : BATMAN TOYS and COLLECTIBLES: Vicki's Incredible BATMAN TOYS, MEMORABILIA and ACTION FIGURE Toy Collection Photos! Vicki's Incredible BATMAN TOYS, MEMORABILIA and ACTION FIGURE Toy Collection Photos! 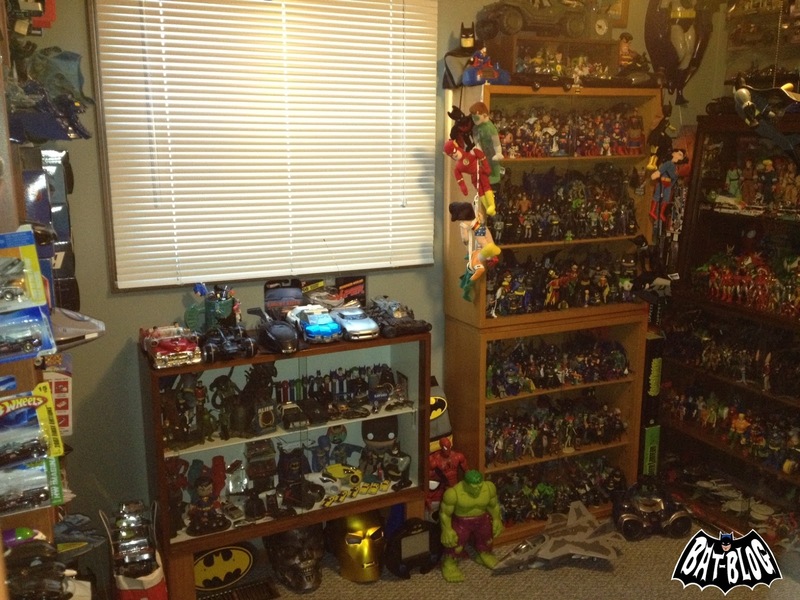 OK, Vicki is a Toy Collector who takes pride in displaying her toys properly, that's very cool. My stuff is a total mess, ha! 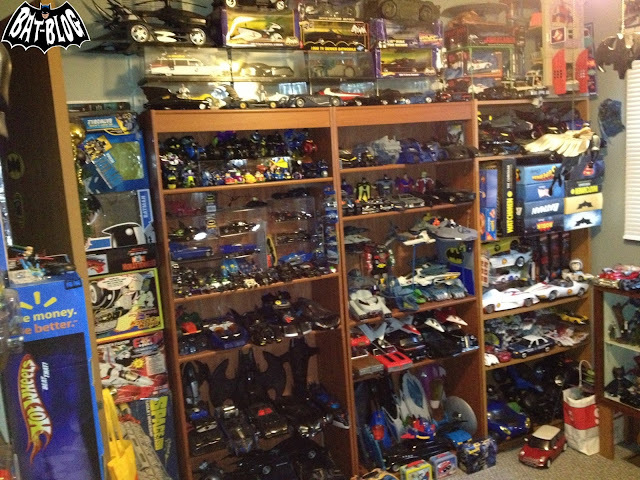 She has BATMAN Batmobile Toy Cars, Action Figures, Hot Wheels, PEZ, Nodders, Tin Signs, Lunch Boxes, Dolls, Store Displays, and much MUCH more! Thanks Vicki for sharing your wonderful photos, I appreciate that and I always love seeing other people's collections!! 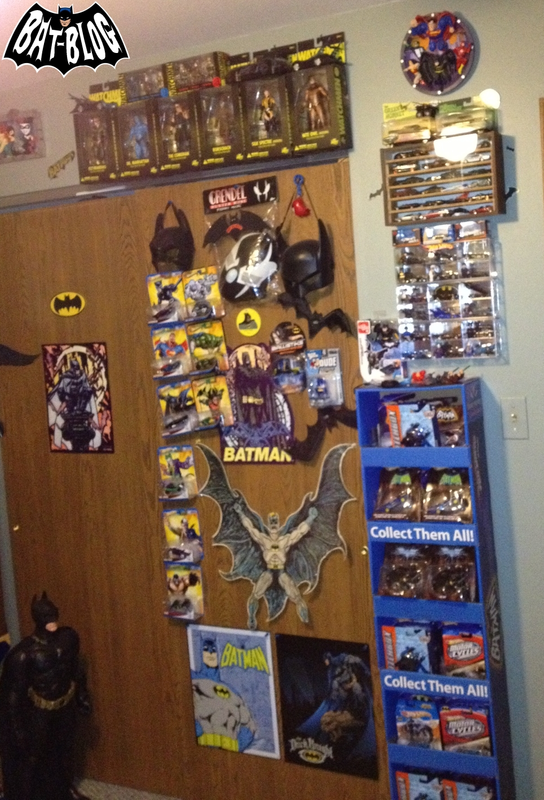 Wow, someone else in Joliet with a collection like mine! 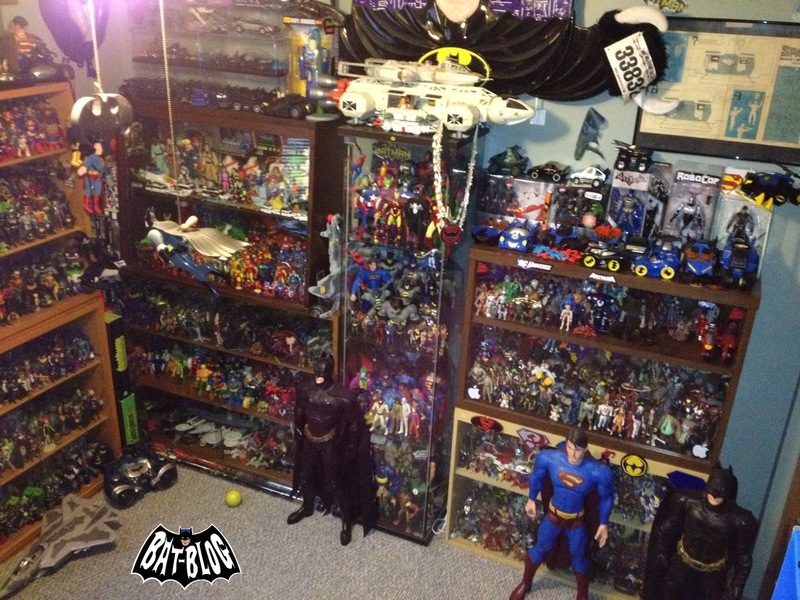 That's as bad as mine and I live in Joliet too!